Dr. Massó-Vallés carried out his Ph.D. with Dr. Laura Soucek at VHIO, after joining her in 2011 at the beginning of her new lab in Barcelona. He worked initially as a technician then went on to carry out a successful doctorate and has co-authored numerous publications, including 2 as first author, as well as a patent from the lab. 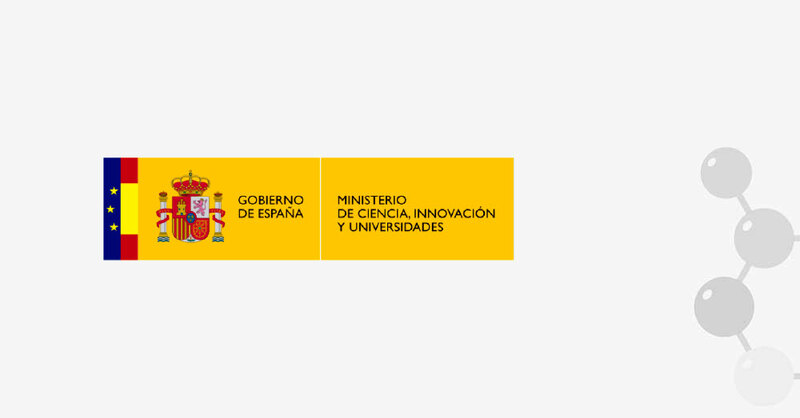 Now Dani has obtained a highly competitive Torres Quevedo fellowship (Ayudas para contratos Torres Quevedo), a grant from the Spanish Ministry of Science, Innovation and Universities (formerly known as Mineco). This will enable him to further develop his work on Myc inhibition in breast cancer for Peptomyc.